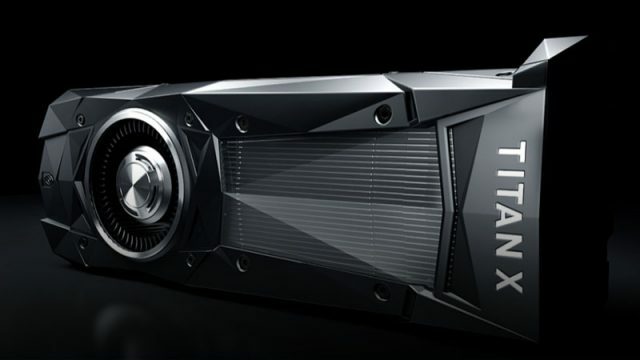 This is why Nvidia’s new Pascal version of the Titan X GPU isn’t for gaming. Here is a summary of the two architectures, including the specifications and South African pricing of the new graphics cards. The projected improvements for Zen processors predict a massive increase in performance.